Offering custom storage solutions anywhere in your home or garage! ​The Home Interior Renovation Specialist You Can Rely On. ​Select Closets & Carpentry is not a franchise. We are a family-owned home improvement company providing quality renovation services and outstanding storage space solutions. 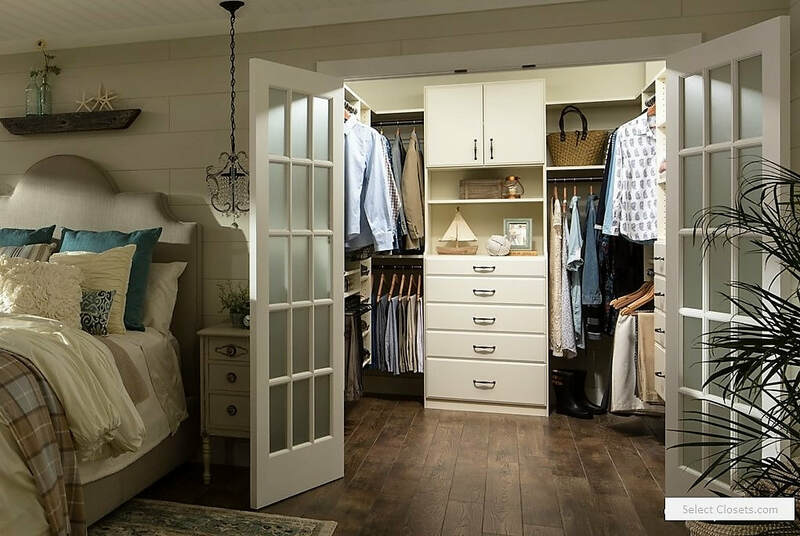 Select Closets & Carpentry specializes in building custom closets, pantries, laundries, or any other room in need of attractive and efficient storage products and designs. With our commitment to providing a complete solution, we offer exceptional services other closet companies simply do not. Select Closets' neat and courteous crew will extract old fixtures, refurbish walls, patch and paint any space, install or change damaged, ugly, or poorly operating doors, trim, and more. We can eliminate the need to hire more than one contractor to renovate a space. Our job is to make sure you get the beautiful and optimally functioning interior home spaces you've always wanted. We're proud to bring your vision to life with comprehensive home improvement services. 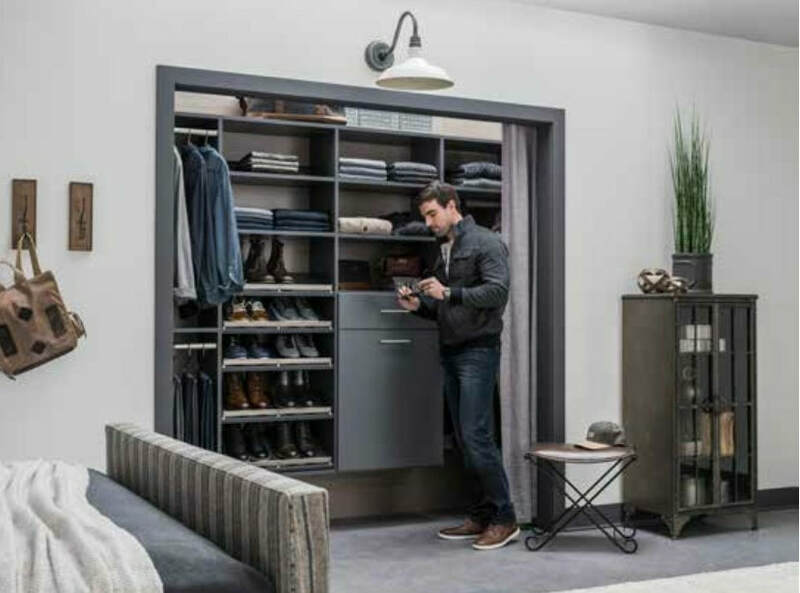 When you come to Select Closets, you can be sure you're getting the prompt, personalized service you deserve. Our success has always been based on the satisfaction of our customers, and you will always be helped by a principal of the company, from design to installation. Most Closets install in just a few days from final design approval. We listen to our customers to understand exactly what they want to achieve with their home improvement project, delivering the attention to detail we are known for, while proving value and adherence to budgets and schedules. Please call (203) 259-7251, or email us, to schedule a complimentary consultation. Copyright @ 2016 Select Closets . All Rights Reserved.